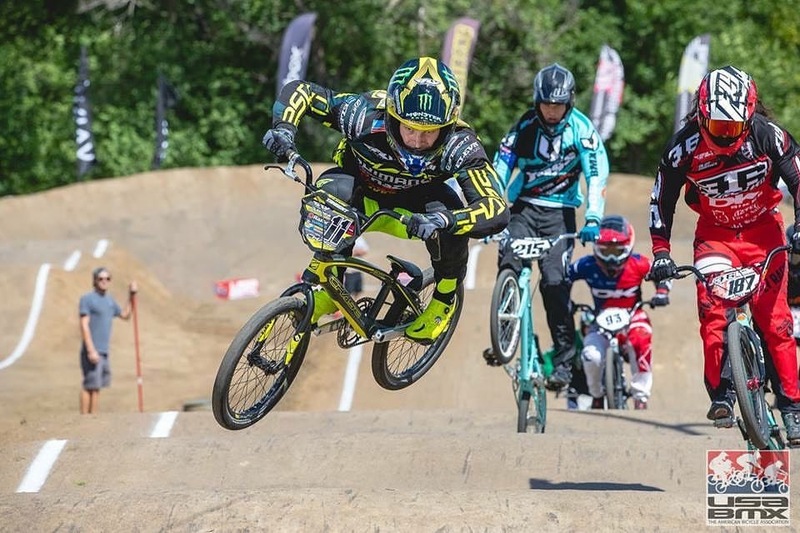 The Chase BMX Pros, Connor Fields and Joris Daudet both headed to Stop #8 for the Elite riders of the 2018 season for race round 15 & 16 for the Pro Series tour. 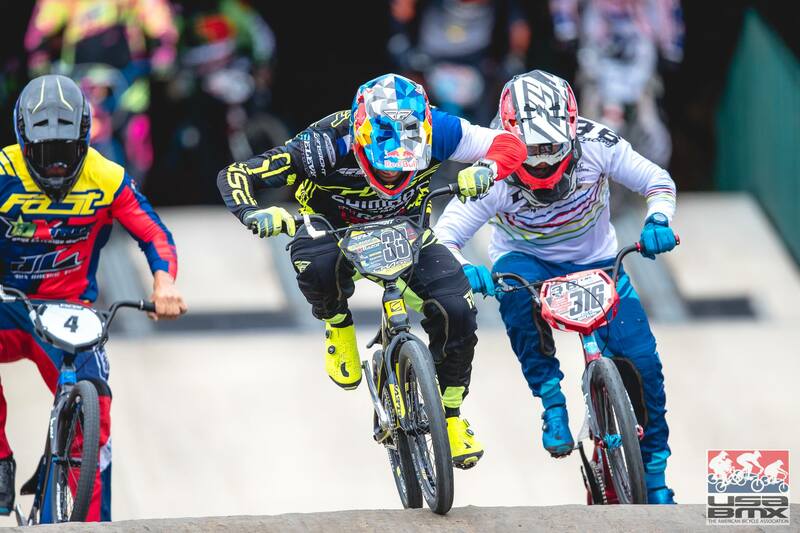 Joris Daudet has wanted to regain his USA BMX #1 Pro title ever since the last main event at the 2017 Grands, where Connor took the plate and title away. Since then, Joris has been determined to return to the top and again this weekend, his quest for the title is on track. 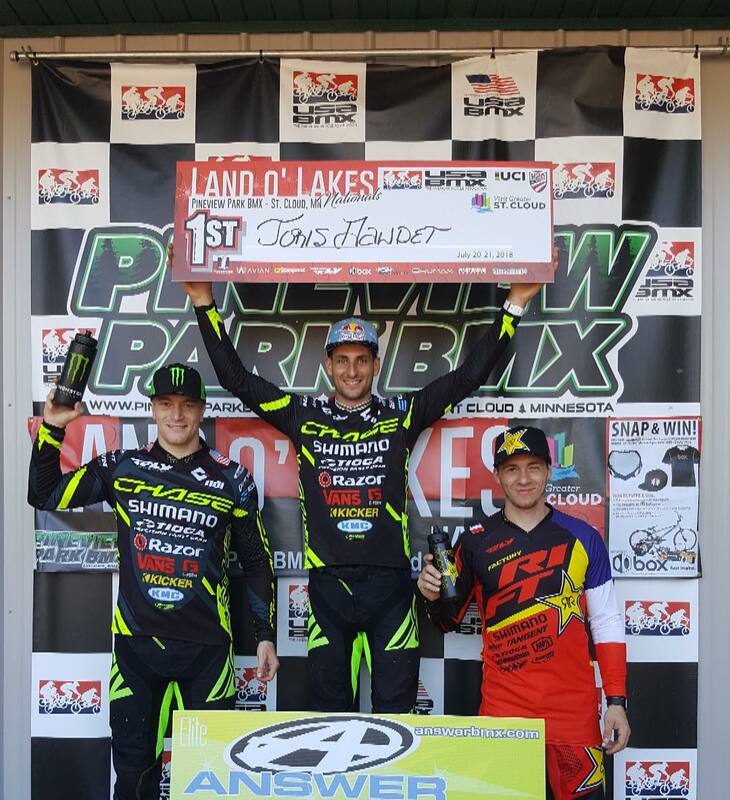 Joris was on fire in Minneapolis, as he out raced every Elite rider at the Land O’ Lakes nationals on his was to 2 victories, making it a perfect weekend! Joris adds to his points lead for the title chase in 2018! 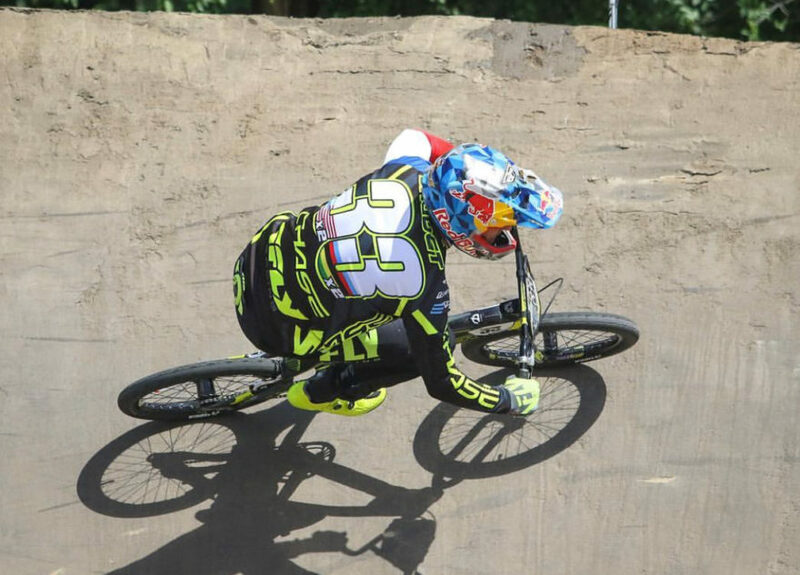 Connor Fields made his return to the USA BMX tour since stop #2, where a crash had kept him sidelined due to a head injury. 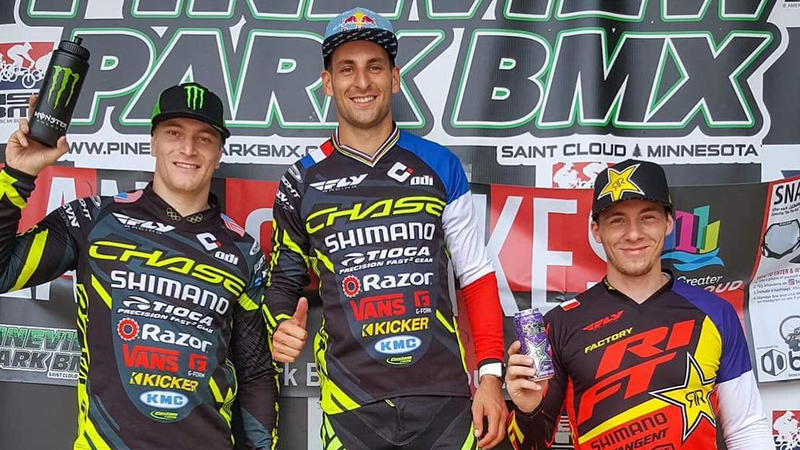 Connor made it a good journey back to the USA BMX tour, as he stood on the 2nd place spot on the podium each day, just behind teammate Joris. 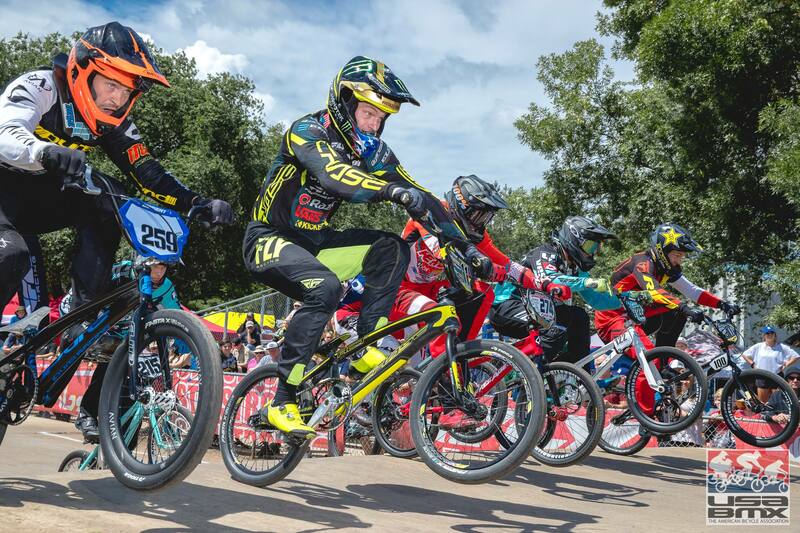 Connor and Joris will now prepare for the next Round of the USA BMX Tour in Louisville, Kentucky, when its visits Tom Sawyer EP park in late August. 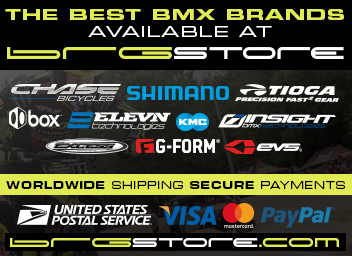 We at Chase are all excited for the upcoming weeks, as the 2019 Line of Edge and Element complete bikes arrive for sale world wide next month!Check them out here!